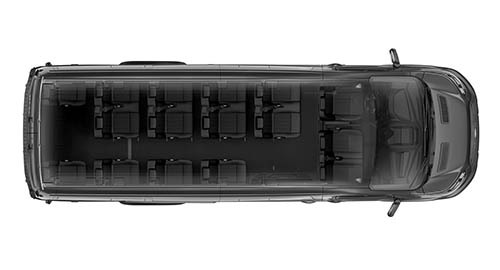 When it comes to moving around Ibiza quickly, safely and in comfort, there’s no better choice than our 2015 Ford Transit Minibuses. Launched in 2015 Ibiza Transit Express is all geared up to offer safe, professional and reliable licensed minibus transfers around Ibiza. We will always provide you with a qualified, experienced driver and clean, serviced and fully insured vehicles. Ibiza Transit Express can provide minibuses for hire with drivers for groups for a variety of journeys including airport transfers, island transfers (villas, hotels, restaurants, nightclubs, etc. ), events such as weddings, birthday parties, stag & hen parties, special occasions, corporate events and much more. We will ensure you reach your destination in comfort and style. Here at Ibiza Transit Express, our primary focus is the satisfaction of every customer. Our bespoke services are tailored to your needs and we will always go that extra mile. We can arrange your corporate travel to transport your staff to any of your various sites, business meetings, multi-point itineraries and events. 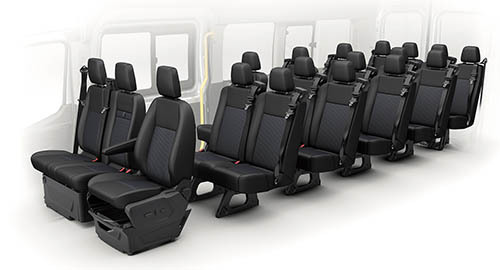 We also set up contracts with organisations who require regular transport. When it comes to games and watching them live your transportation is important. We can transport your team and supporters to your matches and fixtures around the Island.